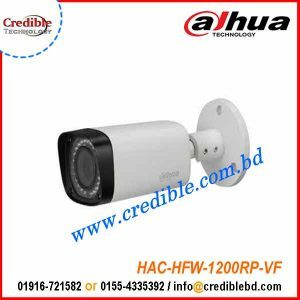 DAHUA CC Camera Package Price in Bangladesh – Proving Credible Technology. 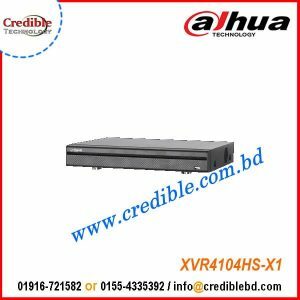 We are the Dahua Distributor in Bangladesh representing the Dahua security camera Packages for 4 Ch, 8Ch, 16 Ch, 32 Ch with 4 Ch, 8Ch, 16 Ch, 32 Ch DVR & NVR. 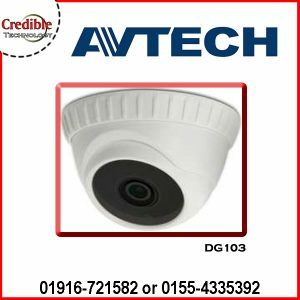 Get quotation for IP Camera, CCD Camera, HDCVI Camera. We are Service & Solution provider in Bangladesh. Introduction : Dahua Technology is a leading product and solution provider in the global video surveillance industry. We had the 2nd highest market share of global video surveillance equipment market in 2015 according to IHS 2016 report. We were ranked 4th in 2016 by a&s Security 50, which ranks global security industry players according to total security equipment sales. Dahua Distributor in Bangladesh. We commit to provide the highest quality product with the latest technology to enable our customers to perform their business successfully. Our company invests about 10% of annual sales revenue in R&D since 2010. We have more than 5,000 R&D engineers today. Our engineers work on cutting edge technologies in camera lens, image sensor, video encoding & transmission, embedded processor, graphic processing, video analytics, software reliability and network security technology. We partner with leaders in respective areas to make sure our customers enjoy the latest and the best technologies. Numerous Dahua products have been acknowledged and awarded by professional associations and organizations in the security industry.